This Valentine's Day impress your date or loved ones with a homemade meal that is rich in taste but easy to make. It all starts with a simple rice dish like jeera rice and then you step it up a notch by making a vegetable gravy curry for the rice. We decided to use a shortcut and bought Rasoi Magic's Palak Paneer spice mix packet. 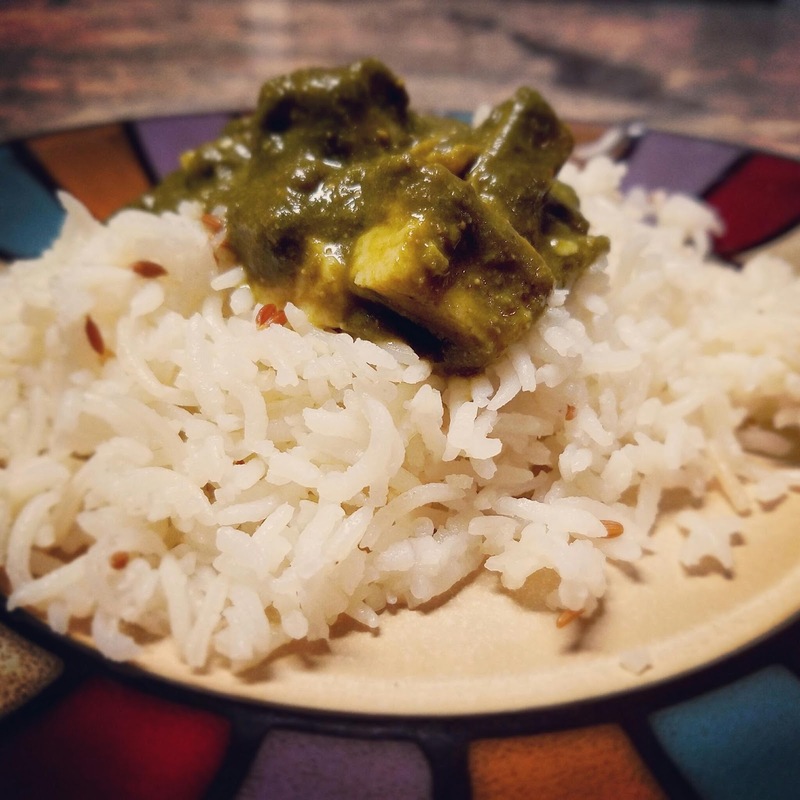 We followed the simple instructions on the packet and were able to make this curry in just 15 minutes. Please note that paneer and spinach are not included; you have to buy those separately. Below is the recipe for making the jeera rice. Wash the rice and then drain the water (use a microwaveable container). Add oil and whole cumin to washed rice and microwave for 3 to 4 minutes (mix the rice after every minute to avoid rice grains sticking together). Transfer the contents into the electric rice cooker. Add 2 cups of water and salt and cool until done. Serve the jeera rice with any type of gravy curries. - For added taste, stir in 1 teaspoon of butter when rice is hot. 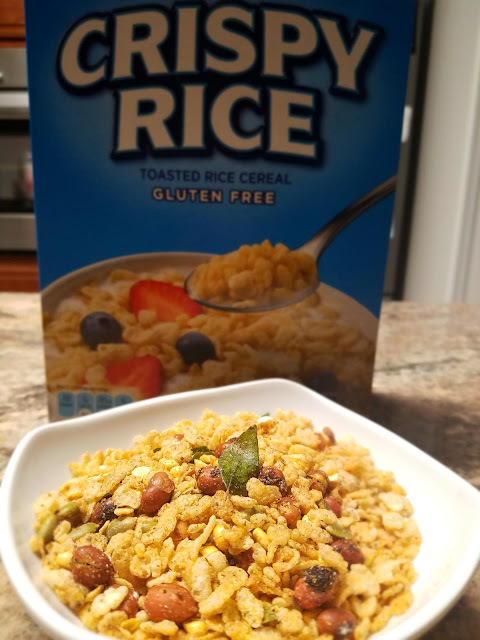 You can also garnish rice with toasted almond slices or cashews. 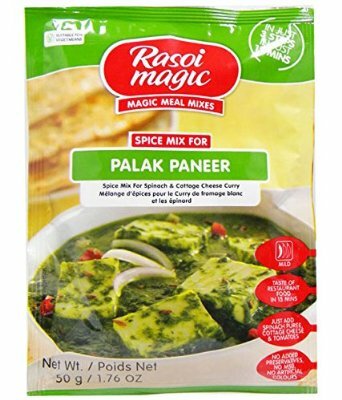 - The Rasoi Magic Palak Paneer spice mix is available at most Indian grocers such as Patel Brothers, Subji Mandi, and/or Delight Bazaar. The instructions were easy to follow and cut cooking time in half versus making everything from scratch; really saved on cooking time.